Hello and welcome! 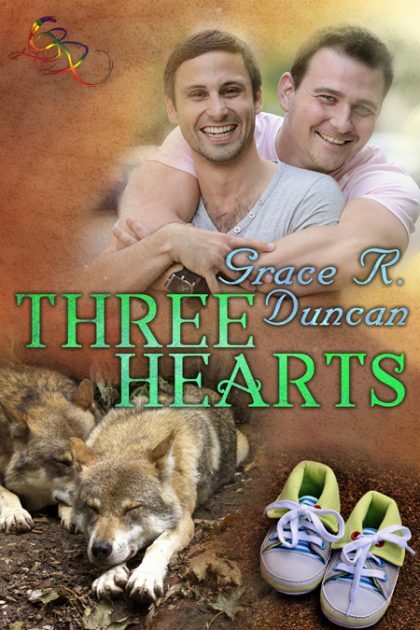 Today I have the lovely Grace R. Duncan on my page to promote her newest release Three Hearts. She’s going to talk about finding a cover for her book that fit both the story and the genre. Hope you enjoy! Thanks so much to Tricia for letting me post here today! When I wrote Three Hearts, I hadn’t given a lot of thought to the challenges publishing it would entail. In fact, I hadn’t given any thought to publishing it originally. 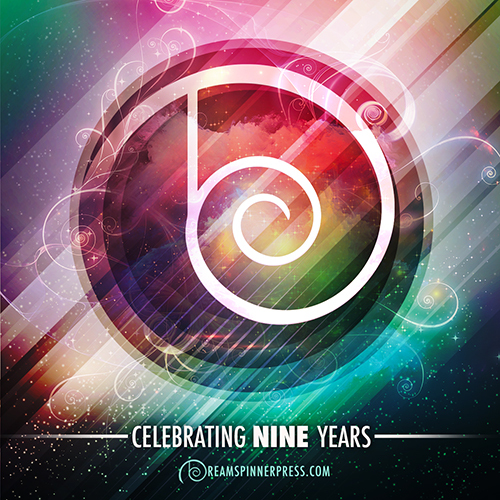 I’d never thought I’d even write an mpreg, much less publish one, so when the story came out of me, I wasn’t thinking about the interesting issues that would emerge when faced with publishing it.